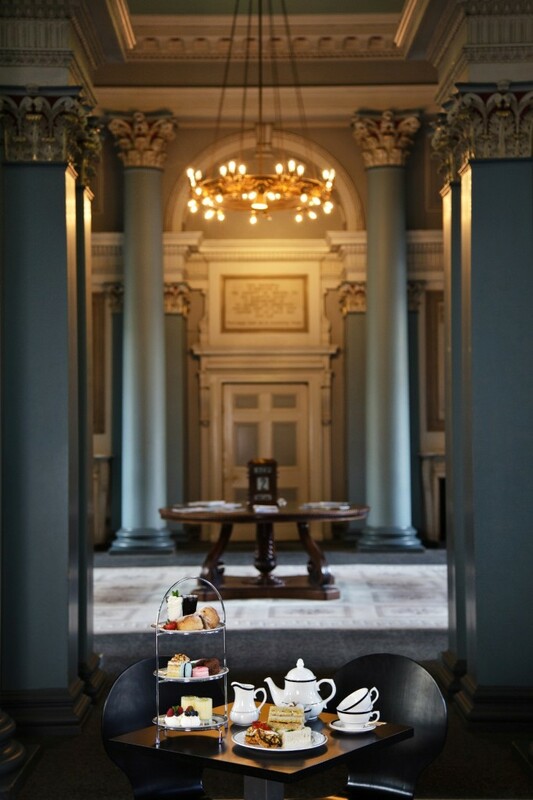 Anyone who dropped in to the Pommery Champagne Café Bar in Edinburgh’s Signet Library during the Fringe may be chuffed to learn that a permanent cafe is now operating in the rather swish space. Gran Caffè at the Signet Library opened on Monday in Parliament Square. The new café serves coffee and pastries, lunches and afternoon tea. Choices include pancetta and roasted vine-ripened tomato focaccia alongside bruschetta with toppings such as fig, dolce latte and honey and char grilled courgette with red onion, mint and feta. Biscotti accompany the Illy coffee, while baking and baci d’angelo, or angel’s kisses, add an Italian twist to the classic afternoon tea. The Signet Library was first opened in 1822 and is home to the WS Society, one of Scotland’s oldest institutions. While it has always been a focal point for Edinburgh’s lawyers, opening the new café to the public should help make the Signet Library a vibrant hub on the Royal Mile. Gran Caffè is open from 10am-5pm, Monday to Friday, and is operated by Heritage Portfolio, under licence from the WS Society. Meanwhile, in Glasgow, appetites are sharpening for the scheduled October launch of Bread Meats Bread. A new venture on St Vincent Street, the owners promise speciality meats in artisan breads; incredible burgers, organic wines and craft beers. If the name seems strangely familiar, perhaps even akin to another Glasgow business with a similar offer, then you may wish to read this.